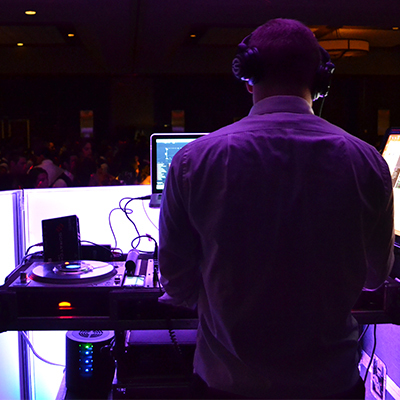 Professional DJs to play the right music at any event. Experienced MCs to handle all of your announcements and keep the energy high! 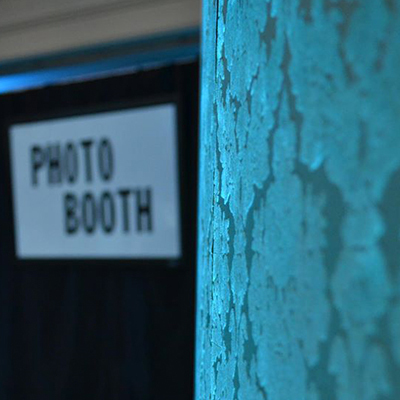 Large full-color Photobooths to send your guests home with memories for a lifetime. 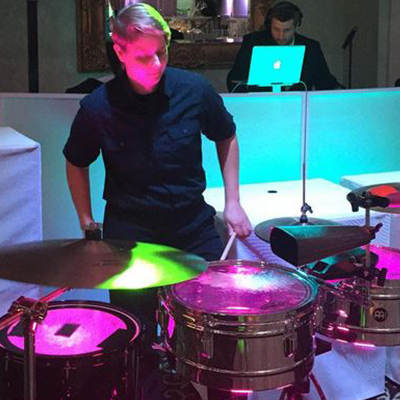 Fun Live Percussionsts to add that "Live Feel" to any DJ set. 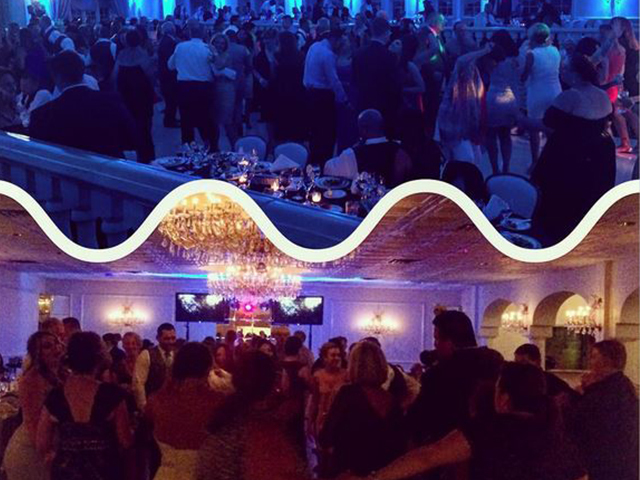 Take a peek at the fun atmosphere we create for your event. You are in the right place if you believe as we do that music makes or breaks a party. 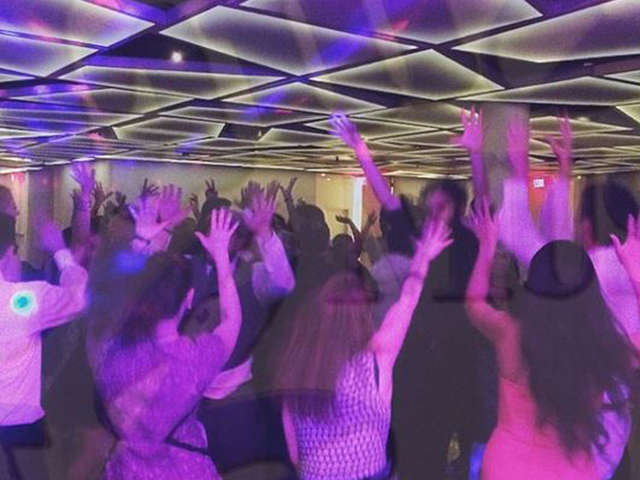 Our family here at 1-800 Jam Music knows exactly how to make your party be the reality of your dreams. 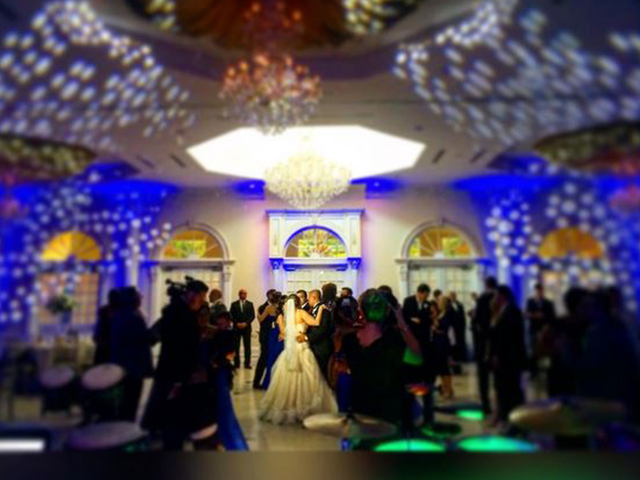 Our contemporary style of presenting our music will keep your guests up on their feet dancing the night away. We must be doing something right being that we are the longest established DJ Company around. 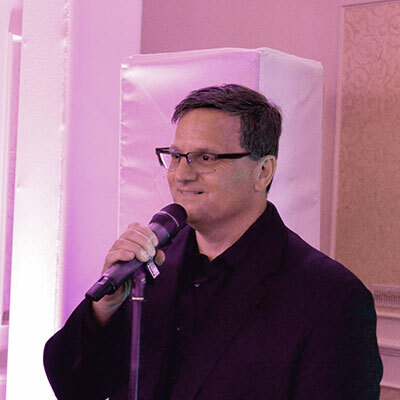 You get the piece of mind that your event is being handled by professionals who have performed for Thousands of party’s while always staying fresh and never being obnoxious. We properly customize our sound systems to your room so you will have beautiful full range sound which you and your guests’ ears will appreciate, nothing worse then muffled improperly EQed sound for 4 hours. 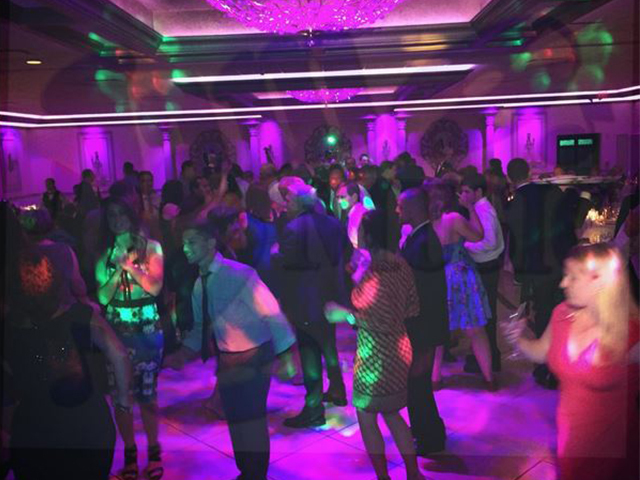 There is a full menu of services we have available for you to add to the DJ service. This will enable you to add all the bells and whistles you want. The more you bundle, the more you save. We are here to give you the best time without you going broke!